Outdoor GreatRoom carries all of their highest performing fire pit burners separately. 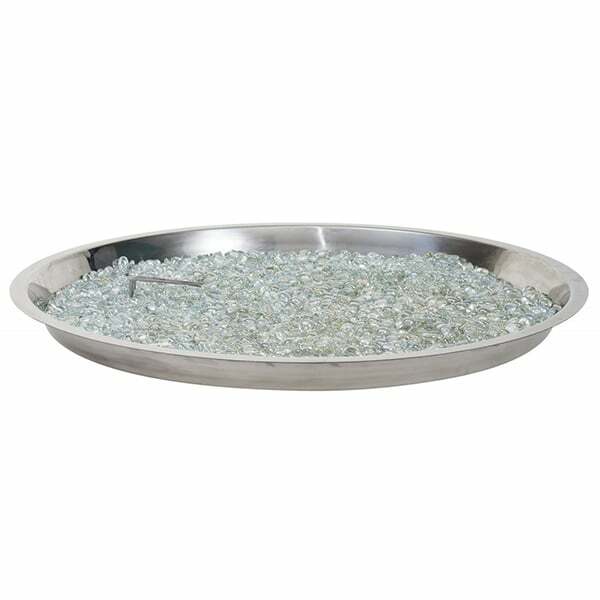 The CF-30 DIY Crystal Fire Burner is one of the larger fire burners that is sold separately. 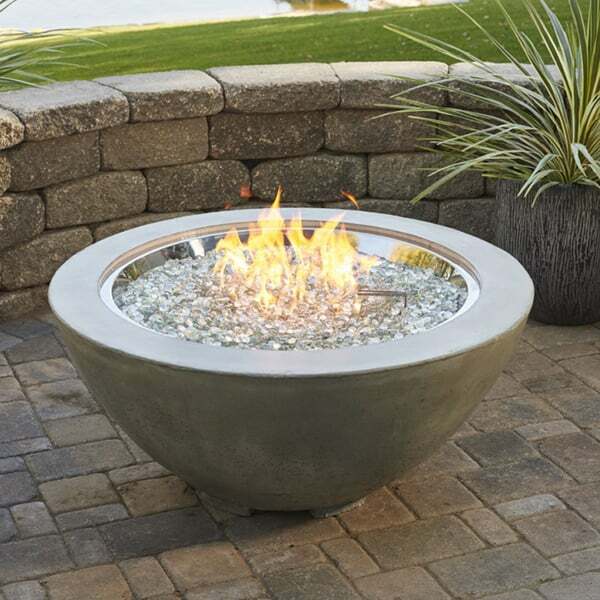 The burner is ideal for people who are building their own outdoor fire pit or fireplace. It is easy to install and maintain, and it is lightweight. The burner slides into your preferred fire pit structure and fires up easily with the fuel source of your choice. The burner can run on either natural gas or liquid propane. The kit comes with all of the valves and hookups necessary to ignite your fire with either option. Simplify your outdoor fire pit with a gas burning fire!